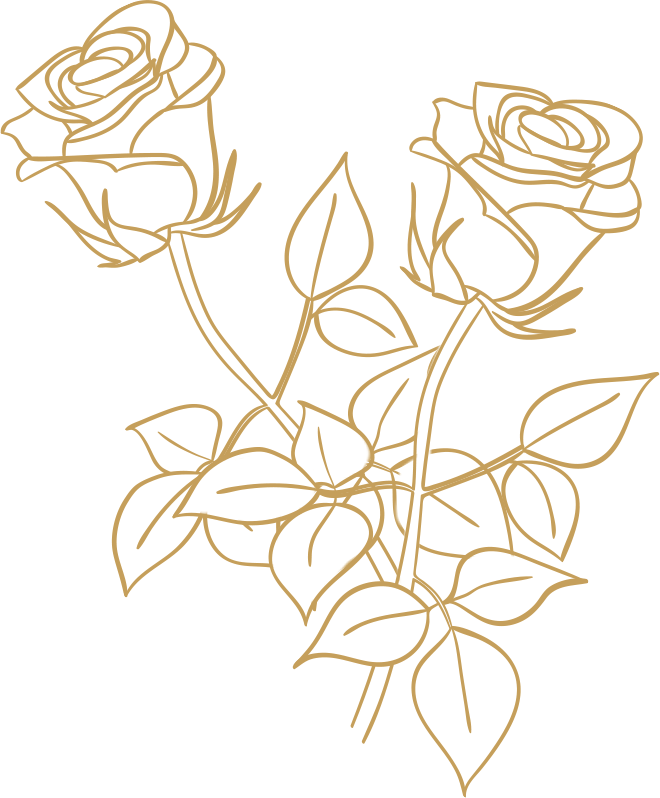 In the case of eternal roses, in order not to fade for 2 years, a three-stage stabilization process is carried out, consisting of cutting fresh flowers adequately bloomed, then extracting water and introducing a stabilizing substance, together with the pigment, to maintain a better color. 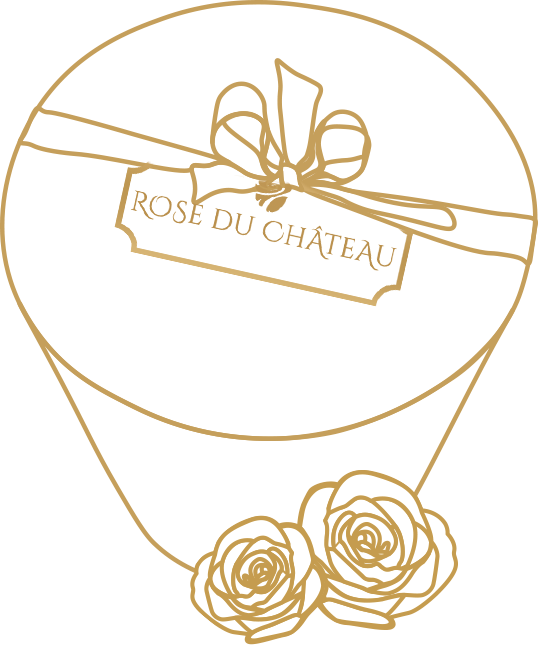 We use roses from one of the best farms in the world in Ecuador. The preservation technique allows flowers to maintain natural appearance and feel, as if they were completely fresh flowers. We realize how important is for you the perfect performance of our flowerbox, that's why our florists with the utmost care and attention to every detail, prepare your order. For every product that comes out from us, you can be sure that it was 100% handmade and unique. 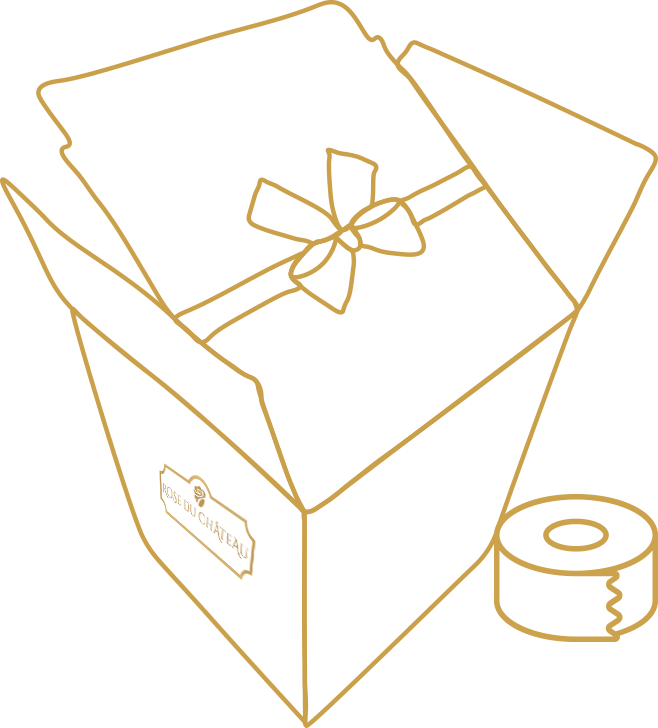 Boxes are tied with a ribbon with a bow, and if you include the appropriate text of the note, we will print it on elegant chalk paper in an envelope. 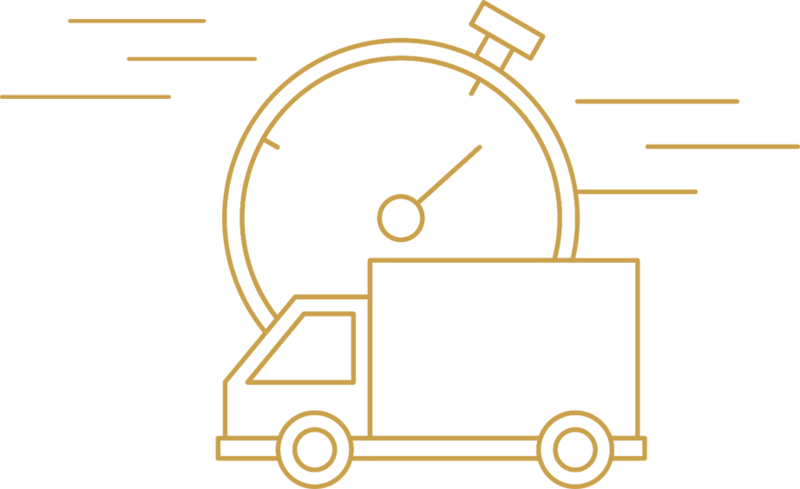 This is one of the most important stages, because of how will pack your order depends on whether the product comes, just like you wanted. Thanks to hundreds of trials and tests and several years of experience, we have developed a special shipping carton, suitably constructed with security and ventilation, to ensure that your product will be as secure as possible. What's more, although safety is very important to us, the flowerbox is elegantly and aesthetically packed.